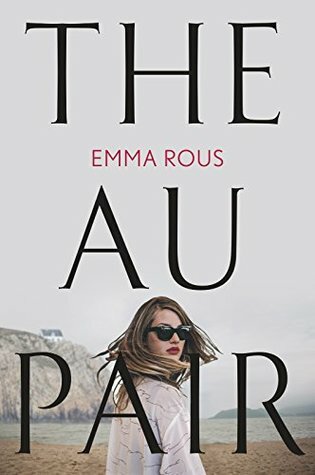 Thank you to Berkley for inviting me to take part on this Blog Tour, and Netgalley for providing me with an eARC copy of The Au Pair by Emma Rous to read and review. Seraphine and her twin brother, Danny, grew up in their family’s grand estate, Summerbourne, on the Norfolk coast in the lap of luxury. But one grim sadness hovered over their entire lives: hours after their birth, their mother threw herself from the nearby cliffs to her untimely death. And shortly after that, their family’s beloved au pair fled, leaving their father alone with twin infants and the couple’s three-year old son. Two decades later, Seraphine is back at Summerbourne, mourning her father’s recent death, and going through old photos. An alarming family photograph, dated from the day she and Danny were born, raises some serious questions: in it, her mother sits, happily holding only one of the twins, flanked by her older son and husband. But if she’d given birth to twins that day, why is there only one baby in the picture? Which baby is it, and more importantly, why did she jump from the cliffs that same day? Or did she? Only one person can know the whole truth: the then-young au pair, witness to all of the family’s salacious secrets, who left in disgrace on the day their mother died. Seraphine is determined to find her to get some answers.